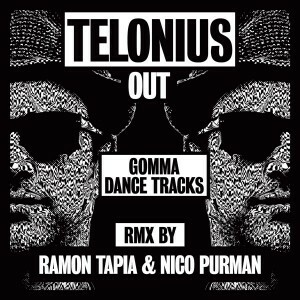 Here comes the new Telonius single. Deep, funky, straight to the point house music. Perfect follower to the last singles "Last Night" and "Now". The German fellow who since 3 years is regulary creating euphoria with his futurstic house tracks. 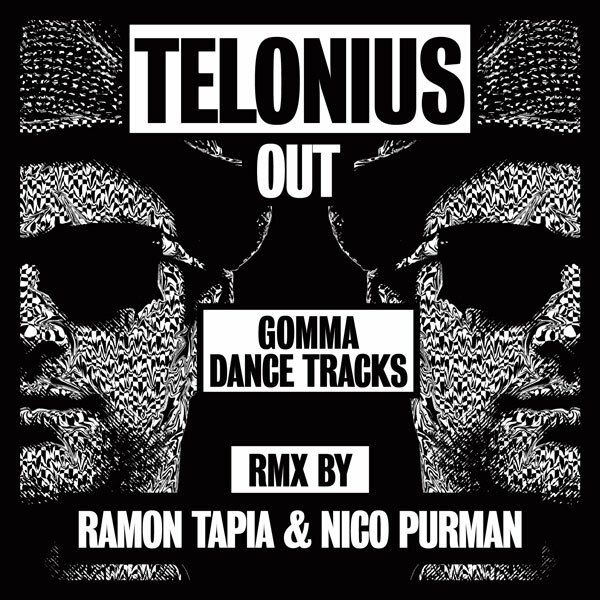 Check also the remixes by RAMON TAPIA from Great STuff and Nico Purman from Argentinia. New shooting star on Crosstown rebels along with Maceo Plex. The single comes along with a video made by Mirko Borsche.